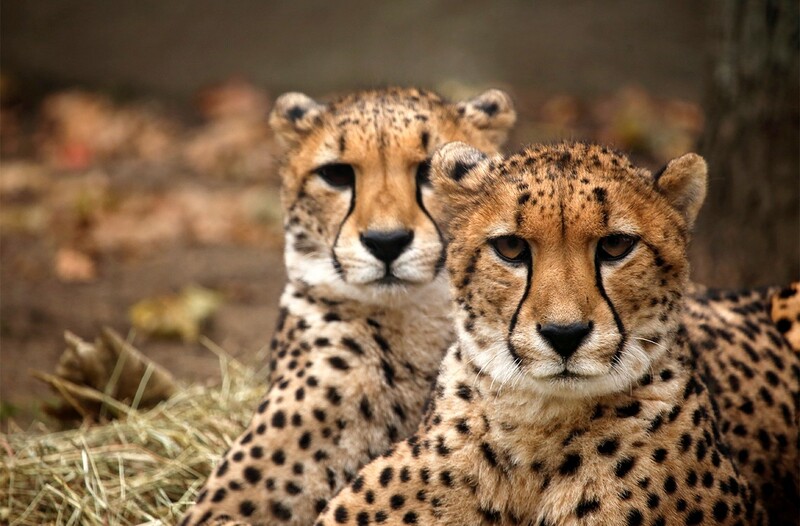 Did you know that you can go on safari right here in Rhode Island? View rare and exotic species from far away Africa. Throughout your adventure, learn how the people, land, and animals of Africa are all interconnected and interdependent while watching zebras, cheetahs, red river hogs, and more in action. Observe elephants swimming in a waterhole at the Ivory Ella Elephant Yard and Masai giraffes reaching high into the trees for a leafy snack at the Robert F. Stoico / FIRSTFED Charitable Foundation Jambo Junction. Can’t find the elephants or giraffes? Head into the Textron Elephant & Giraffe Pavilion. Inside you may catch an elephant bath or training session in progress. 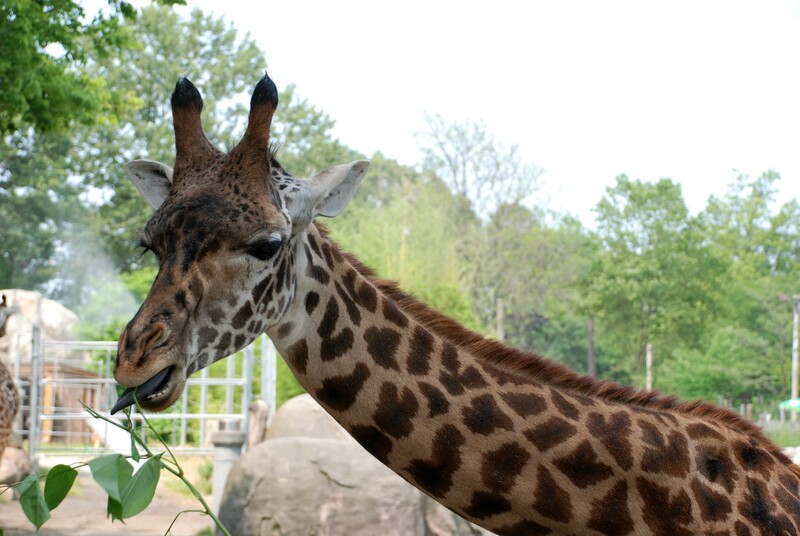 You can also learn how Roger Williams Park Zoo cares for animals, both here at the Zoo and out in the wild.